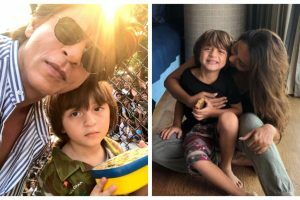 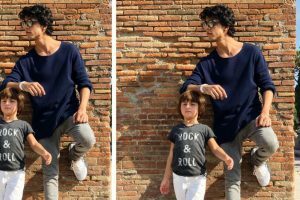 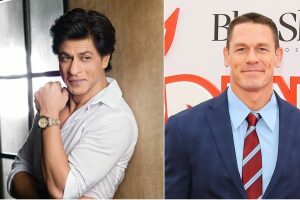 Continue reading "Important to inspire kids who look at you as hero: SRK to John Cena"
Continue reading "Shah Rukh Khan and Gauri make their selfie debut"
Continue reading "SRK’s son Aryan posts adorable picture with kid brother AbRam"
Continue reading "Shah Rukh Khan and Salman Khan are uniting again! 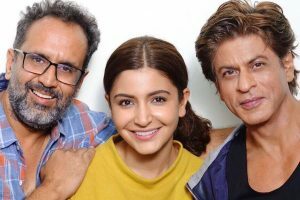 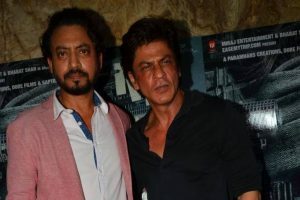 Find out why"
Continue reading "Anushka Sharma praises Shah Rukh Khan, Katrina Kaif as she wraps up Zero shoot"
Continue reading "26 years of SRK: Superstar hopes to keep entertaining people"
Continue reading "This is how SRK helped friend Irrfan after learning about his health"
Continue reading "Zero: Orlando kid had ‘life-changing’ experience with Shah Rukh Khan"
Continue reading "Shekhar Kapur appreciating ‘Zero’ teaser is biggest compliment: SRK"
Continue reading "Shah Rukh Khan thanks Salman Khan for making Zero dream come alive"
Continue reading "Shah Rukh Khan gives fans Eidi with Zero teaser"
Virushka’s latest picture will melt your heart! 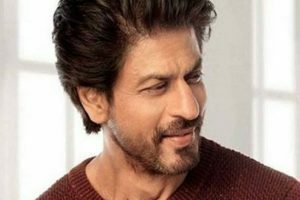 Continue reading "Virushka’s latest picture will melt your heart!" 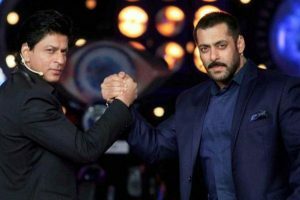 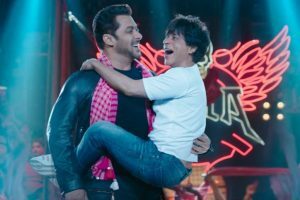 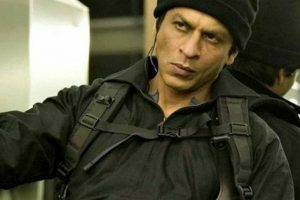 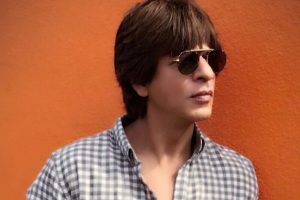 Continue reading "Shah Rukh Khan takes sly dig at troll who questioned his silence on social issues"
Continue reading "Here’s why Shah Rukh Khan’s Salute gets delayed by a month"
Continue reading "Zero: Shah Rukh Khan’s behind-the-scenes dance video goes viral"
Continue reading "Nothing cheers me up better than a good meal: Katrina Kaif"
Continue reading "Shah Rukh Khan, Gauri Khan wish AbRam on his 5th birthday"